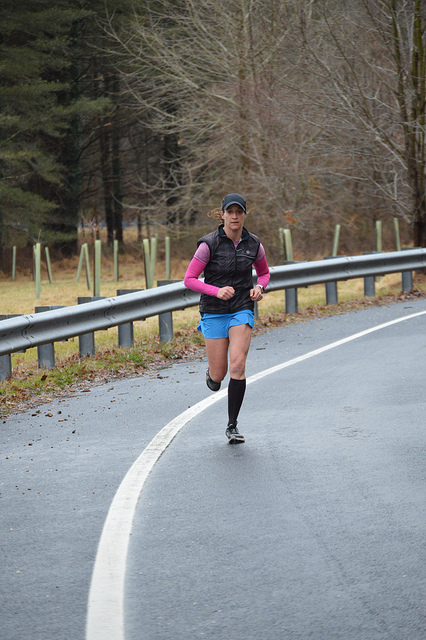 Photos from Loch Raven 8 Miler. On Flickr thanks to Missy Coatrieux. 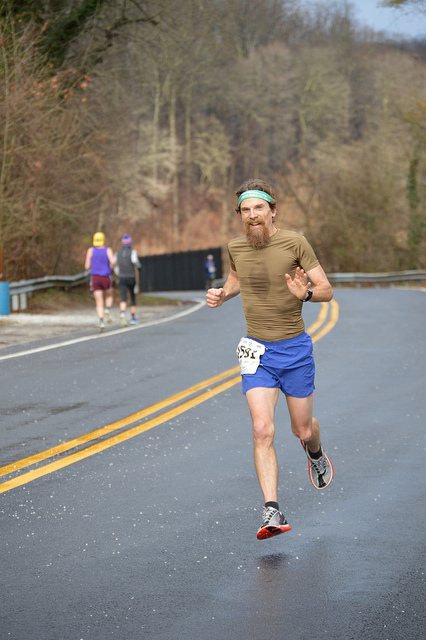 Super Bowl Trail Race Results. BREAKING: Hats are almost sold out. Register now to reserve yours. BRRC President Featured On Local Podcast. 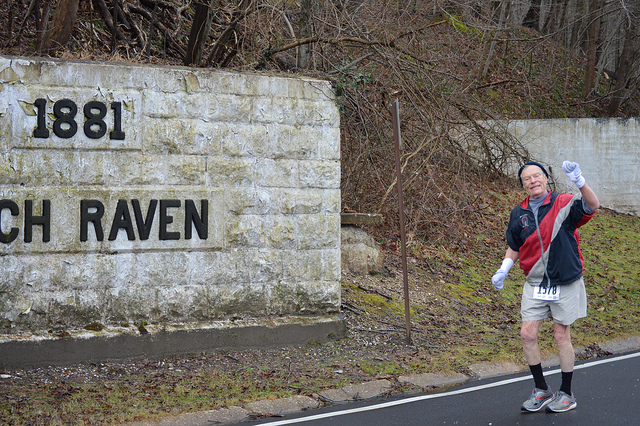 Johnny Lyons is featured on the Running Around Baltimore Podcast along with coach Buddy Weber. Scholarship Committee, led by Bill Fleck, is accepting applications. 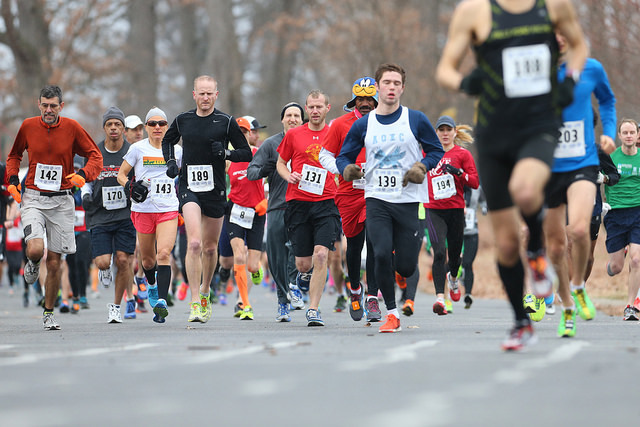 St Patrick's Day 5K Coming Soon. Friday night - March 15 - Patterson Park. Keep your calendar clear. 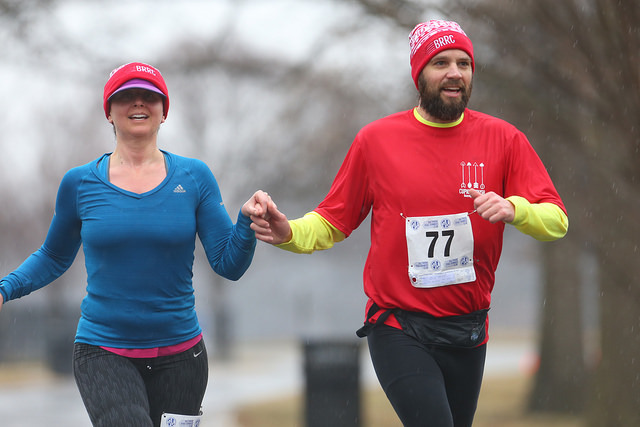 Copyright © 2019 Baltimore Road Runners Club, All rights reserved.